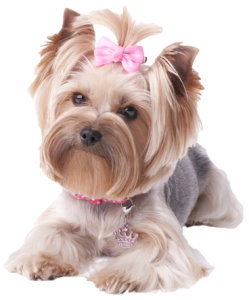 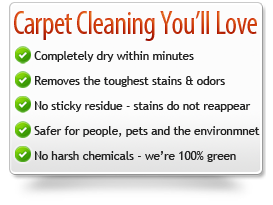 If you want your carpets professionally Deep Cleaned the Hypo-Allergenic, Non-Toxic, Odor Free, Eco-Friendly way, and you want your carpet to be Completely DRY Within Minutes… then Swift Dry is your new carpet cleaning service! 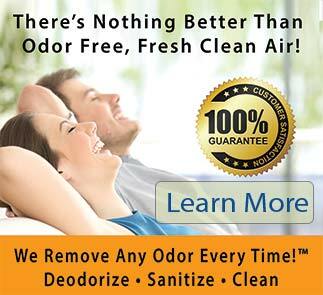 At Swift Dry we specialize in Low Moisture, Dry Organic Carpet Cleaning that’s cleaner, safer and 100% Guaranteed! 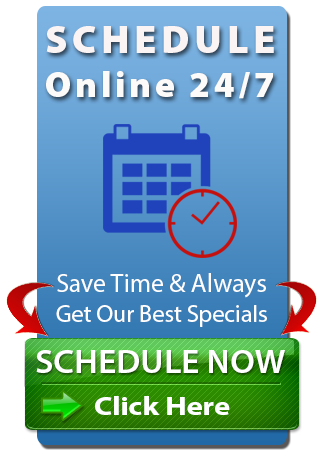 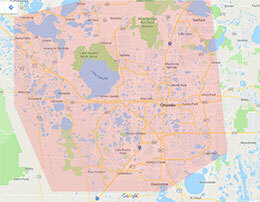 Proudly Serving Longwood and Orlando Florida and all the beautiful surrounding areas. 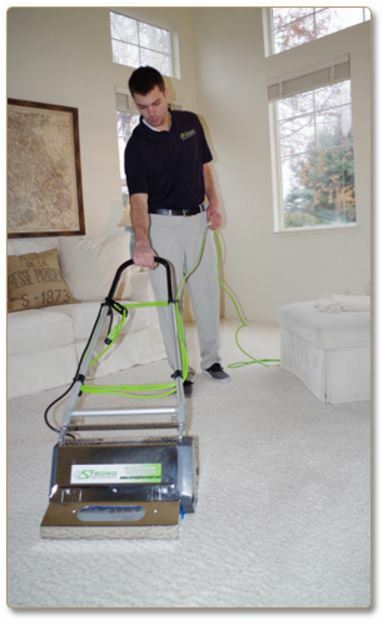 When investing in a professional carpet cleaning with Swift Dry you can rest assured that our commercial grade, advanced equipment and non-toxic, eco-friendly cleaning products will give your carpets the deepest and most thorough cleaning possible.